Service: Delivery is always very promptOur response: Thank you for your valued feedback. We are pleased to hear that you would rate the service as excellent, however are also sorry to hear that you were not fully satisfied with the product. We understand that a member of our customer service team has been in touch; and full details have been referred to the product manager. We are advised that a resolution has been reached for you, and that you were happy with the outcome. Once again may we thank you for taking the time to send us your feedback. 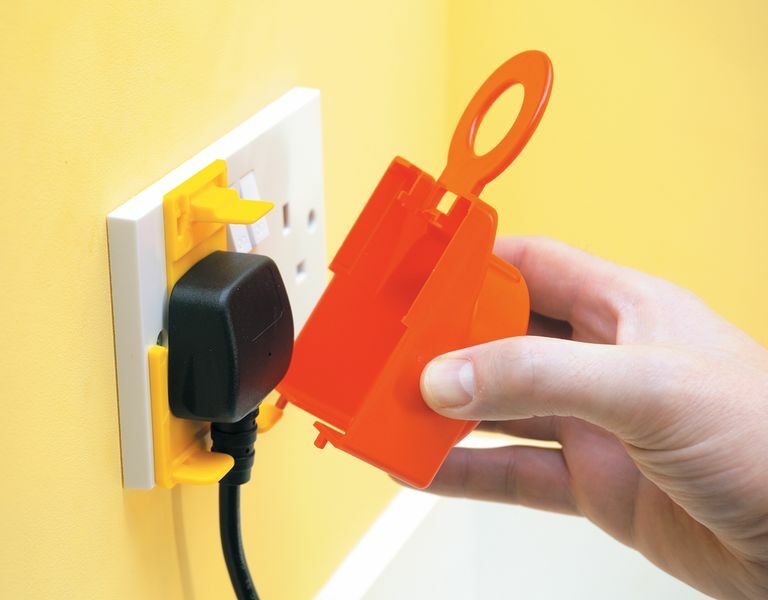 Product: They break very easily, very hard to get them in the correct position to ensure that the plug doesn't switch off.